The hottest technology trend of 2016 is Virtual Reality. Some of the big companies like Samsung launched their Samsung Gear VR headset, Huawei launched their headset and HTC theirs. 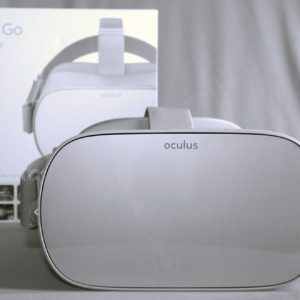 Google, Facebook and Microsoft are also among the giant companies promoting and investing heavily into virtual reality. So you have heard about virtual reality and you want to see it for yourself. You may also have been exposed to virtual reality through the Google Cardboard device, and now want your own VR Headset. 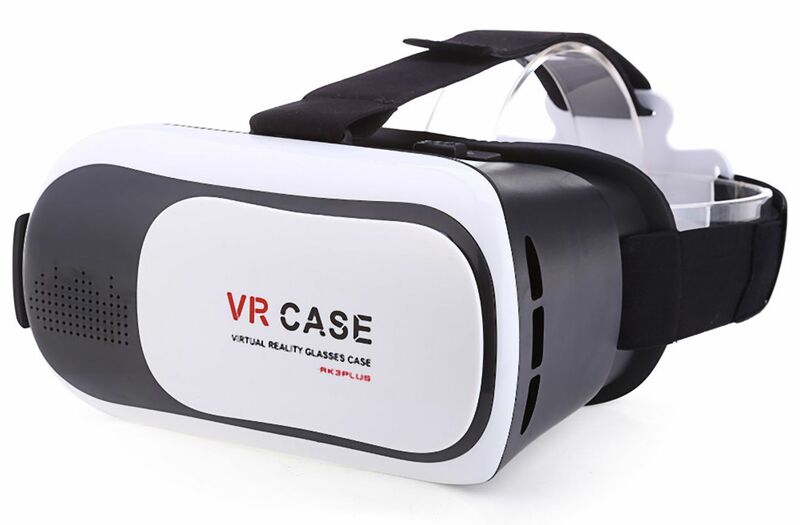 The VR Case Virtual Reality headset is a high quality VR Headset. 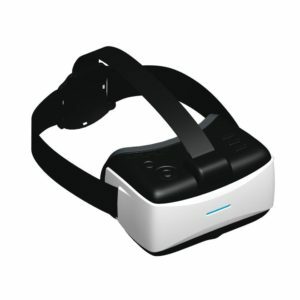 The VR Glasses is made from high quality ABS plastic and also features a headband that makes it comfortable to wear your VR glasses. The VR Case features high quality optic lenses allowing you to experience immersive virtual reality at its best. 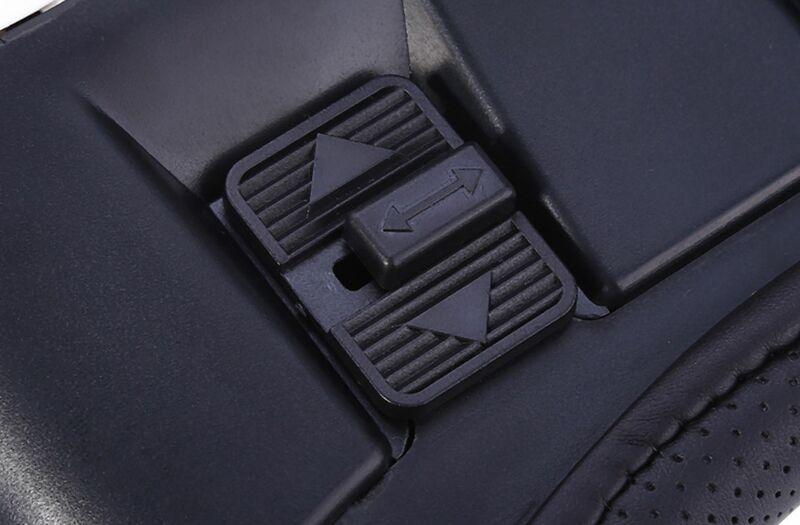 In the photo above you can see the Smartphone Holder. The smartphone fits into the holder, and slides into the VR Case. The smartphone holder can hold smartphones from 4 inches up to 6 inches. 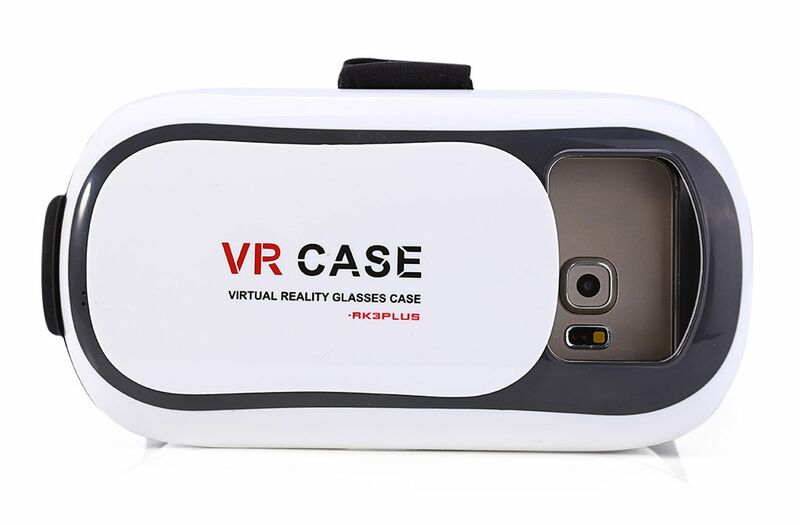 The VR Case Virtual Reality headset is Virtual Reality and Augmented Reality Ready. The front cover of the glasses slides open to reveal your smartphone camera. This allow you to use your build in smartphone camera for augmented reality. Augmented reality allows you to see the real world, while you can also view virtual reality, augmented reality and digital overlays while wearing the glasses. One of the features I like best on the VR Case Virtual Reality headset is the fact that you can adjust the lenses. Each lens can be adjusted separately from the other allowing you to adjust the lens left or right. You can also adjust the lens forward and backwards. 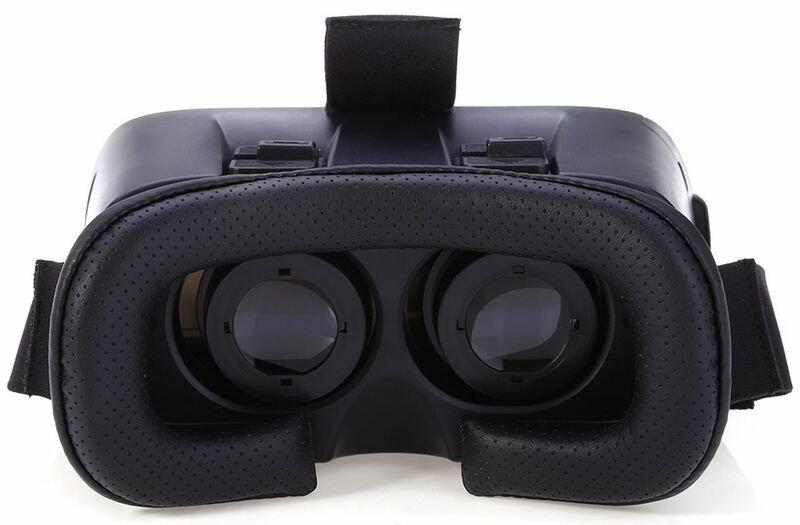 This allow you to focus the lenses to fit your eyes perfectly when using the VR Case Virtual Reality Headset. This is a awesome feature of the glasses as many other Virtual Reality headsets doesn’t feature lens adjustment. This is very important and allows it to be adjusted to fit your eyes. The lenses are fully adjustable and is made from high quality professional optics. This allow you to view the virtual reality at its best. The lens is a 33.5 mm lens and allows for the optimal focal length, it also reduces Vertigo very effectively. The VR Case lenses comes packaged with a protective film over the lenses protecting the lenses from damage. The Virtual Reality Company is a South African company and the Virtual Reality site sells virtual reality headsets mainly in South Africa. 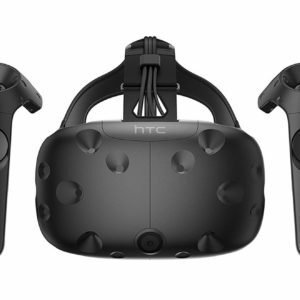 If you want to buy a virtual reality headset from any other location than South Africa, we highly recommend the 3D Photographers site, from where our international customers can buy their headsets in dollar prices. 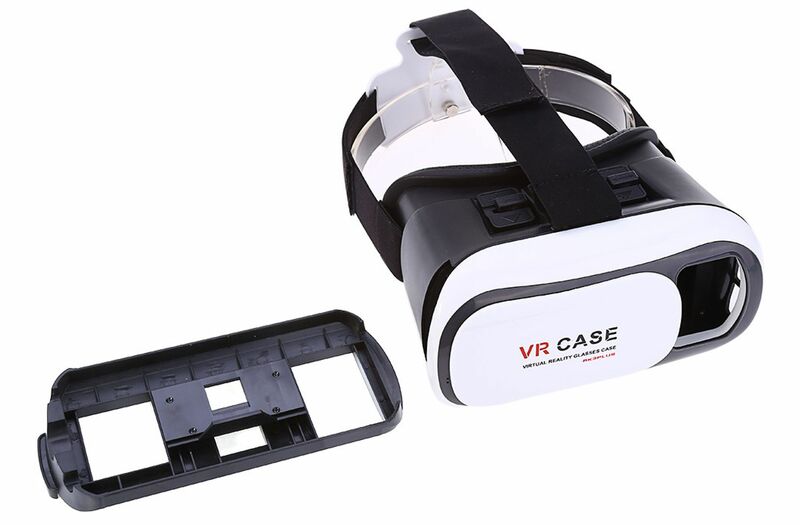 The VR Case Virtual Reality Headset is made of high quality ABS plastic. The VR Case can be custom branded for orders larger than 30. The unit can also be branded with a sticker over the words VR Case at an additional cost for smaller orders.